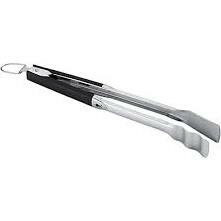 These saugage tongs from Weber are the perfect tool for your BBQ. Making it easy to turn your sausages so they don't burn. 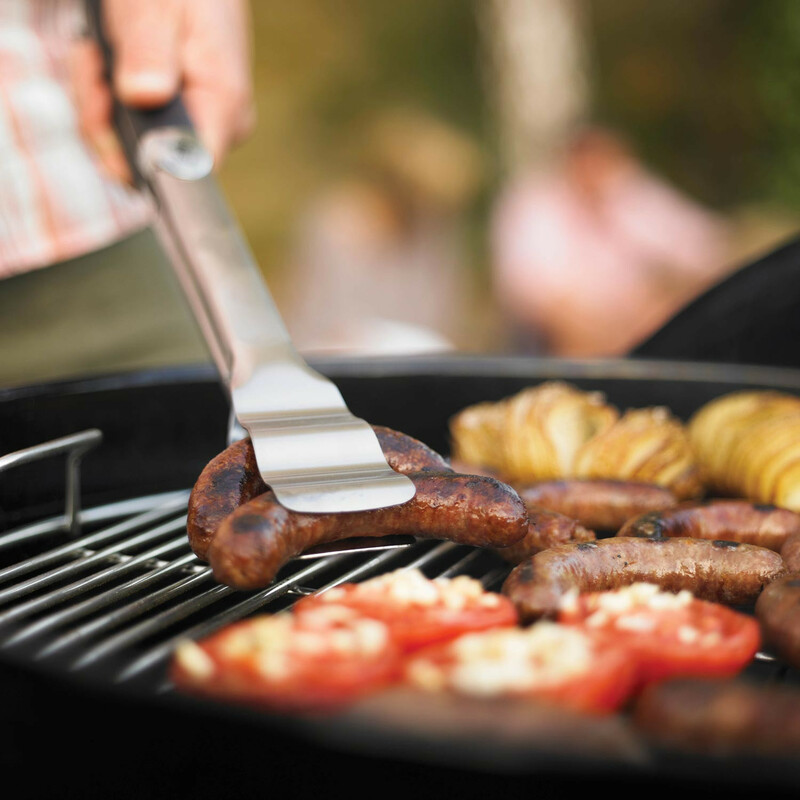 The curves along the top arm allow you to grip foods that tend to roll on the grill, such as sausages, hot dogs, carrots, or asparagus, also allowing you to turn several pieces at once.